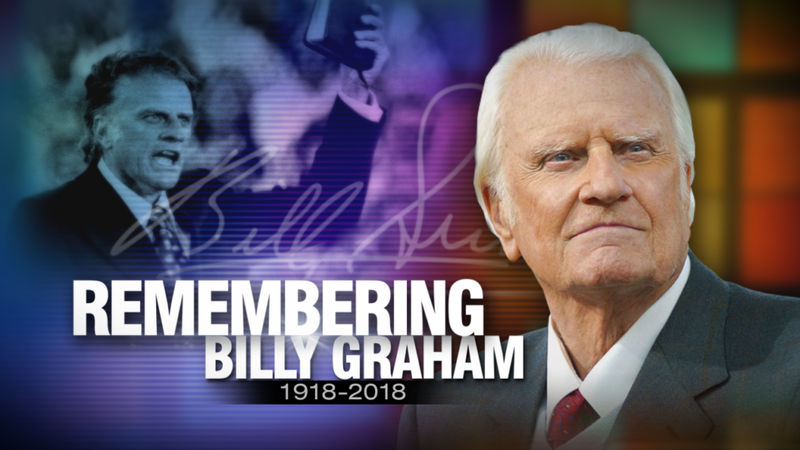 Evangelist Billy Graham passed away Wednesday morning in his home at the age of 99. Rev. 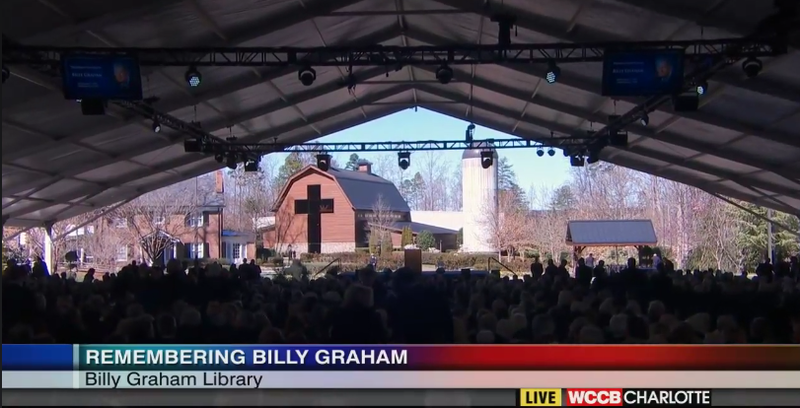 Billy Graham's funeral was held on March 2nd at the Billy Graham Library in Charlotte, North Carolina. More than 84,000. 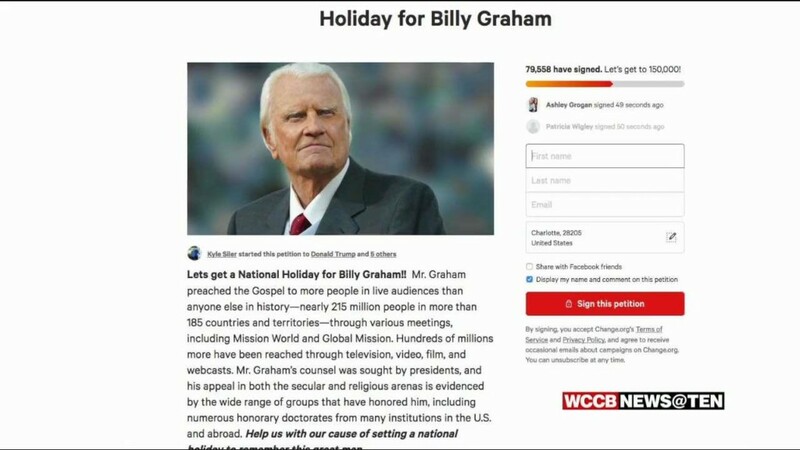 That's how many people so far have signed an online petition to create a national holiday for the Reverend Billy Graham. 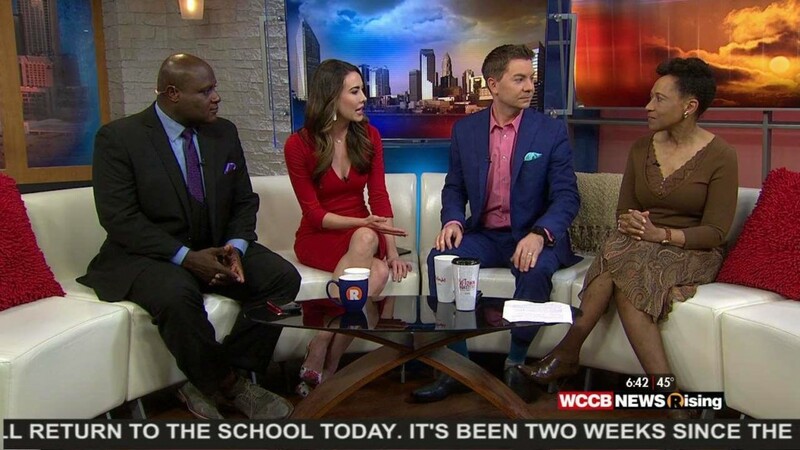 WCCB Charlotte's Morgan Fogarty tracked down the North Carolina man who started the petition, and also heard from those who aren't in favor of a Graham holiday. A petition has been created to get a national holiday for the late Rev. Billy Graham. Take a look at these photos that where taken Friday, March 2nd at Rev. 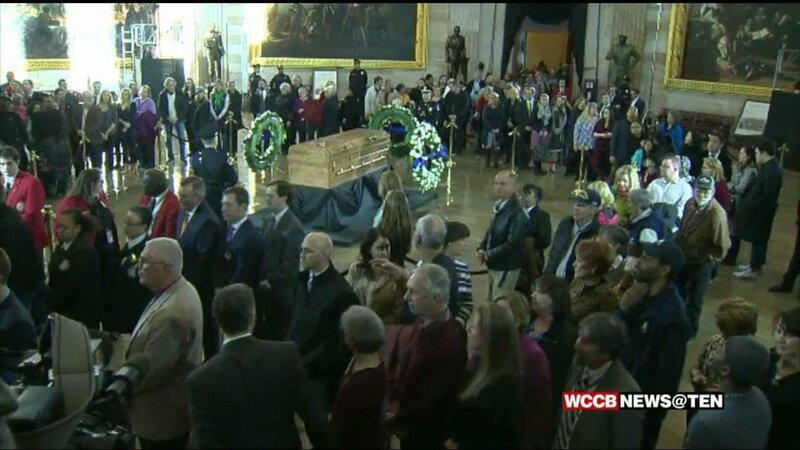 Billy Graham's funeral. As his public appearances dwindled in recent years, the Rev. 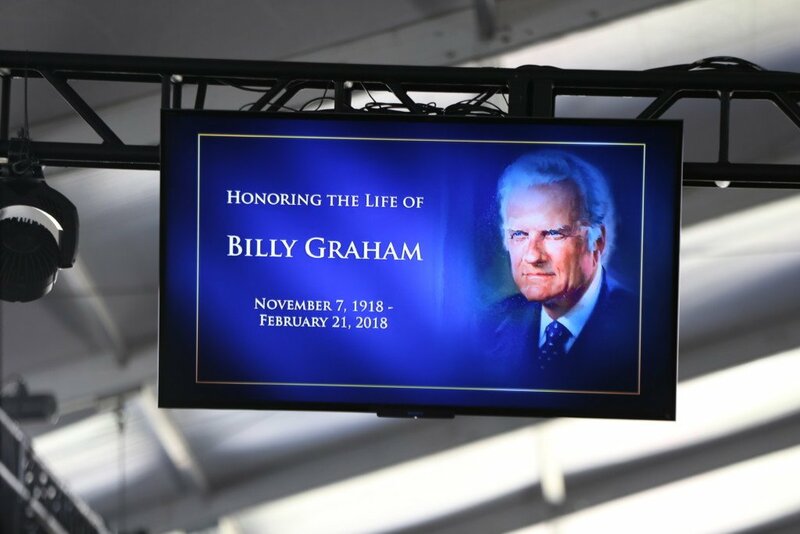 Billy Graham began choosing songs, scripture and speakers for one last public opportunity to spread the Gospel — his own funeral. A day of honor and remembrance in Washington Wednesday as the country's top leaders, as well as thousands of citizens pay their respects to the Rev. Billy Graham. 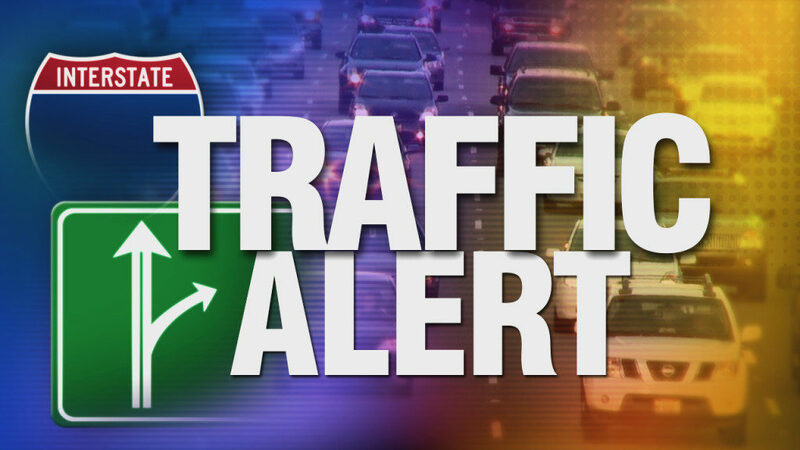 Officials will clo​se Billy Graham Parkway in both directions between South Tryon Street (N.C. 49) and Tyvola Road at 9 p.m. Thursday, March 1, until funeral activities at the Billy Graham Library conclude Friday afternoon. 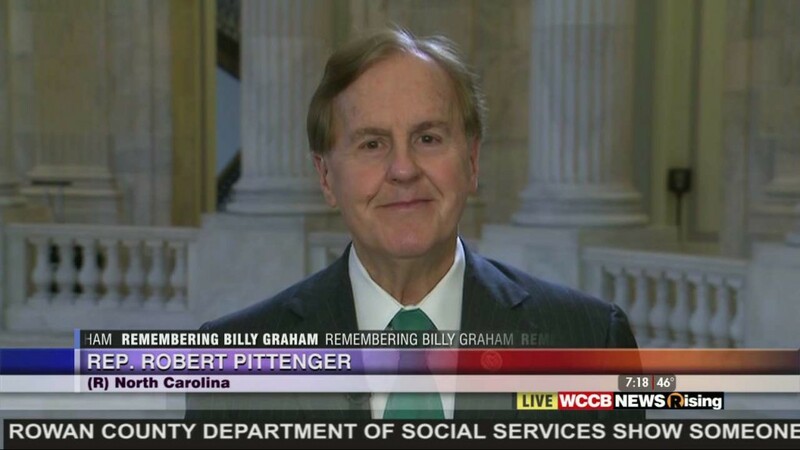 Senators Burr and Tillis jointly introduced Senate Joint Resolution 53, honoring the life of William “Billy” F. Graham Jr.
Will There Ever be Another Billy Graham, ‘America’s Pastor’? He felt stung by the politics that helped define his life — and resolved to keep a distance. But in death, the Rev. 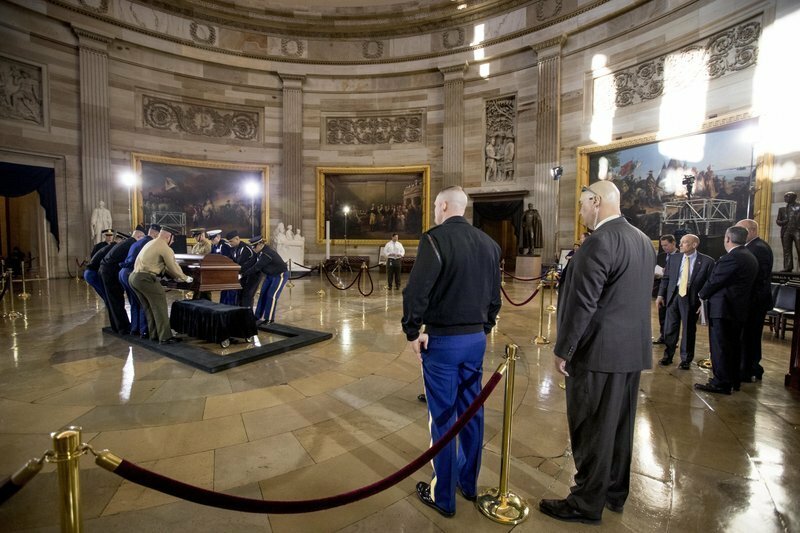 Billy Graham is getting a rare tribute from the nation’s top political leaders under Capitol Rotunda. 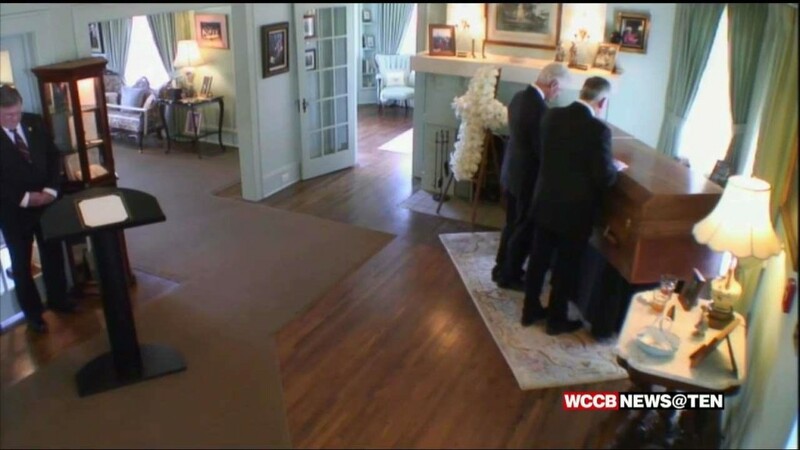 The final visitors paid their respects to the late Rev. 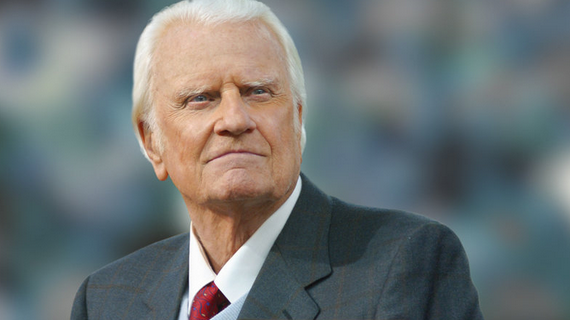 Billy Graham on Tuesday night. 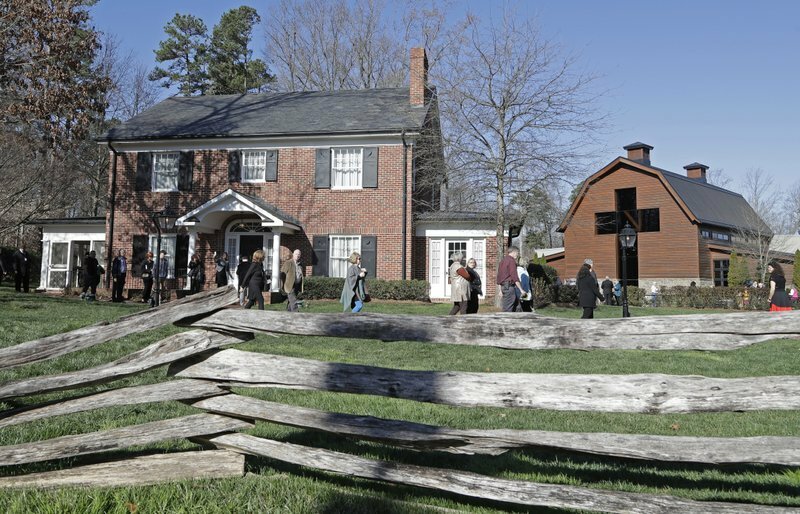 Thousands passed by his casket over two days of public visitation at the Graham Family Homeplace. It's a rare American honor. 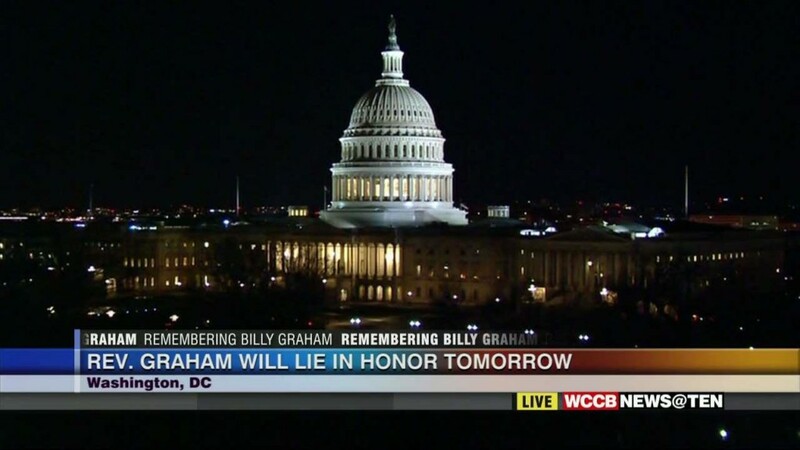 The late Reverend Billy Graham will lie in honor in the Rotunda of the Capitol in Washington, D.C. starting Wednesday.